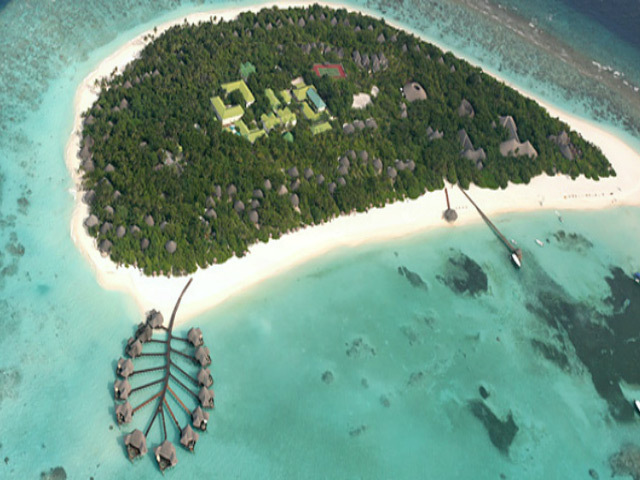 5 Hotels found in Baa Atoll! 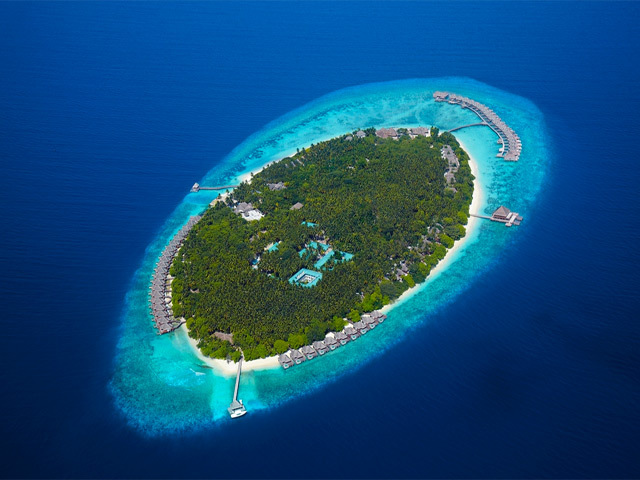 Open: Year Round...Complimented by a serene blue lagoon, the Water Villas line up on a winding jetty overlooking a private beach, warm and in complete seclusion. 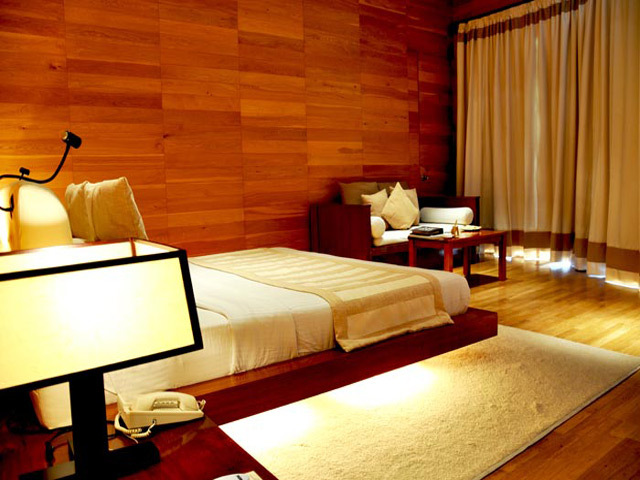 Sophisticated comforts are treated with a local touch; complemented with personalized details, a tropical view unfolds. Renew a promise bound to the island and find yourself closer to nature. Closer as if in paradise. Open Year Round... A tropical magic, that is certainly how best could be described Coco Palm. 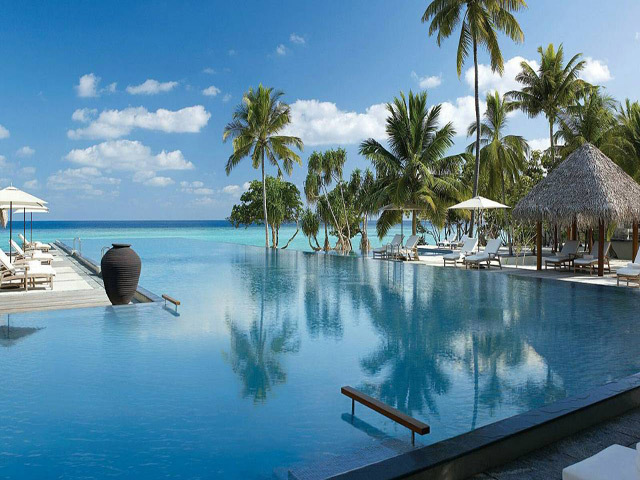 Located on Dhuni Kolhu Island, part of the Baa Atoll, Coco Palm, is certainly the ultimate hideaway in the Maldives. Open All Year ...An exotic hideaway on the island of Kuda Hurra. 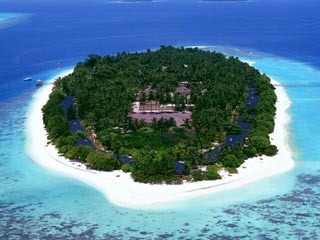 An unspoiled island retreat at Landaa Giraavaru. A luxury, liveaboard three-deck catamaran to explore the pristine blue waters.